This is Sarkar's second stint with the agency. 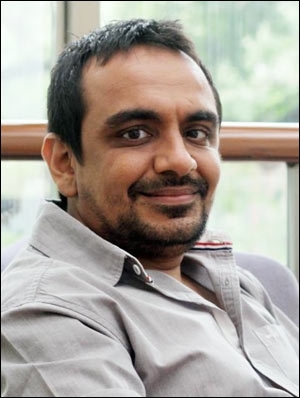 Grey Group India has appointed Projit Sarkar to head the agency's Kolkata operations. His last stint was with the Amrit Group, where he headed the brand and marketing department. At Grey, he will report to Sunil Lulla, chairman and managing director. This is Sarkar's second stint with Grey. Earlier, he had joined Grey in early 2008 as an account director for Kolkata branch, before moving to head Madison BMB Kolkata. The other agencies he has worked with include Genesis, Mileage, Mudra and O&M. 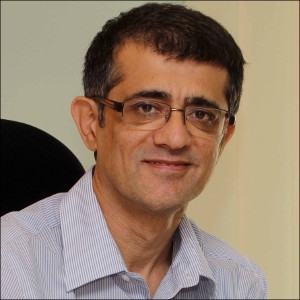 Commenting on the appointment, Lulla, says, "We are delighted to welcome Projit back to lead the growing operations of Eastern India from Kolkata. His familiarity with the market, clients and consumers coupled with the experience in brand and marketing communications will add tremendous value and benefit both the agency and the clients." Sarkar brings with him an experience of nearly 13 years in brand and marketing communications. He has worked on various brands across categories like telecom, insurance, banks, retail, cement, tourism, FMCG, footwear, paints and foods. The current roster of clients being handled from the Kolkata office includes West Bengal Tourism, Score Information Technologies, Tea Board of India, Mani Group, Philips Carbon Black and Haldiram's. Owned by WPP, the Grey Group serves global companies like Procter & Gamble, GlaxoSmithKline, Diageo, Pfizer, Canon, 3M, Eli Lilly, Boehringer Ingelheim and Allianz. In Asia, Grey Group covers 28 cities in 16 countries and manages branding for some of the biggest brands. In India, Grey has clients like Reliance Communications, Britannia, Honda, Volkswagen, Dell, P&G, National Geographic, ITC, Fuji Films and Killer.